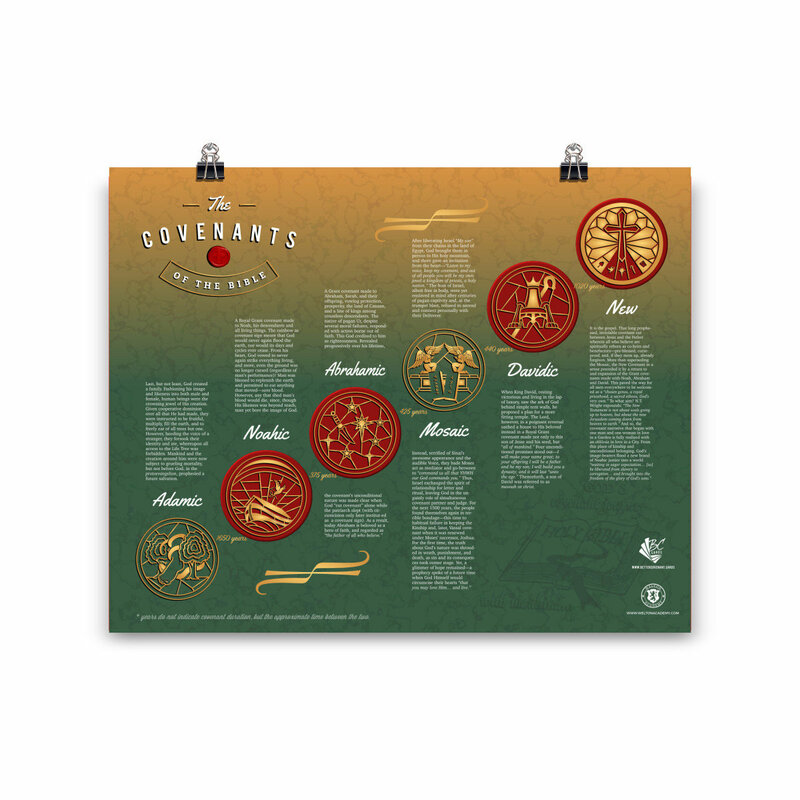 Introduce all six Covenants of the Bible in your classroom, living room or office! 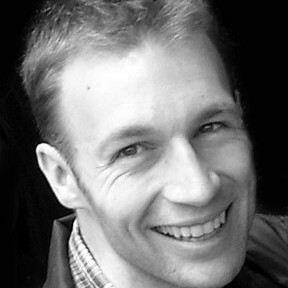 High resolution digital version included. A nice teaching tool. Printed on genuine artist-grade canvas, these ready-to-hang prints are 1-1/4" deep with a beautifully textured look and feel. Your canvas will always look as tight and flat as the day it was made. Every frame is built with a solid face to support the canvas and keep it from deforming and loosening. Ready to hang as soon as you remove from the box.